Its March, spring is coming. Chinese New Year is behind us and lead times should be getting back to normal…. You call your supplier of PCB and enquire about lead time for your volume order, “Everything is running as normal, or not?”. Analyse your boards in relation to copper thickness and type of base material. Ask control questions regarding the manufacturer’s delivery performance, returning staff after chinese new year and their current stock of material. How many percentage of their ordered material do they receive from the laminate manufacturer, and is it on time? Use your contacts to verify if your answers are the same as your network is getting. 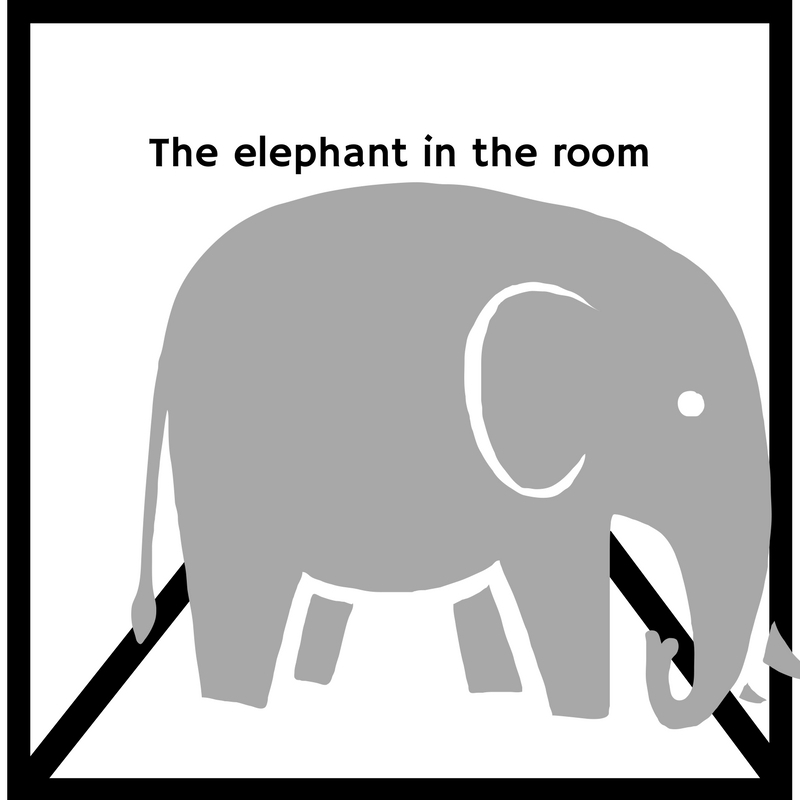 Let´s talk about the elephant in the room. The one everybody knows is there, but no one talks about, increased lead time on volume PCBs. The increased lead time is a global challenge. Those who claim other wise are either misinformed or lying. As an experienced broker of printed circuits, we know the market, the industry and the challenges. At the moment, there is an increase in lead time for volume production of printed circuits. This is a global challenge for the whole industry, it´s caused by lack of copper foil, and we do not know when it will be solved. This is not equivalent with an entire industry on pause. But it definitely means that planning ahead is essential. We will deliver. It will change. But we need to accept, that implementing an increased lead time when planning your medium to mass volume printed circuits, is necessary. Communication enables success. Discussing the challenges by employing transparency, is the only way to minimize this lead time risk and optimize delivery performance. Printed circuits are still the core in all technical products, irrespectively of how advanced they are. To deliver its functionality the PCB needs copper. And to manufacture this core, we are 100% dependent on copper. Copper, dug out of mines is still crucial to enable the circuits to work. The copper situation mainly concerns volume production, smaller batches and prototypes run as normal at many sites, even though the price has increased from many manufacturers. As always, number of layers and complexity plays an important part in relation to lead time. Why do we see a lack of copper? The current lack of copper is a result of several independent circumstances. Battery production for electric cars has increased the last years, thus a substantial amount of copper is allocated to this industry. The effect, pretty obvious: less copper to the PCB industry. Copper mines are shut down, workers at the mines are on strike. It takes more than a few weeks to solve this demand and supply challenge, as new mines do not just pop up and it takes time to restart a closed mine. This challenge is presently mainly affecting volum articles, but it can potentially affect even small volume articles. I suggest you provide your volume partners with binding forecast of minimum 6 months, without your standard cancellation option. This will allow your partners to better plan and address the challenge. A second option to minimize your immediate risk is to use small series manufacturers to support with batches to solve your demand during production peaks, and/or ramp up requests, as the volume manufacturer will not have any extra boards to support you with. We understand the frustration this global challenge is causing for all industries, and transparency is one important element to minimize the effect. We will keep you updated on any changes, both positive and negative by informing you directly, update our blog and talk. Didrik Bech, CEO at Elmatica. Thanks for now MDM Stuttgart PCB Controlled Impedance – a crash course!